The Non-Aligned Movement (NAM) has strongly condemned Israel’s recent acts of aggression against Syria, calling on the UN Security Council to take action against the Tel Aviv regime. 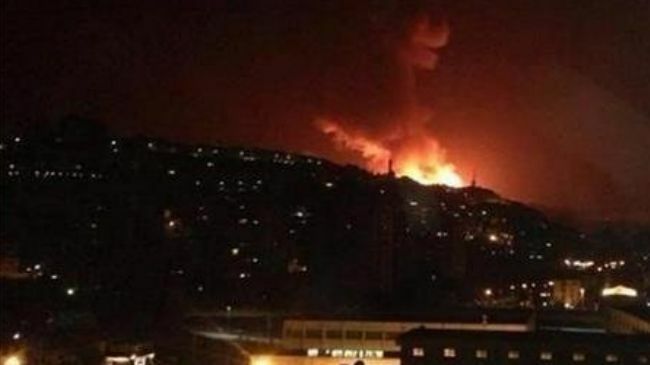 On May 5, Syria said the Israeli regime had carried out an air attack targeting a research center in a suburb of Damascus, following heavy losses of al-Qaeda-affiliated groups inflicted by the Syrian army. According to Syrian media reports, Israeli rockets struck the Jamraya research center. 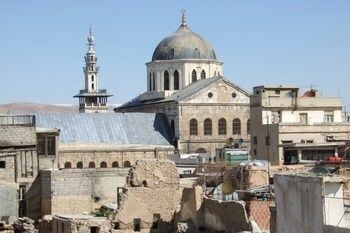 The Jamraya facility had been targeted by another Israeli airstrike in January. The latest airstrike was the Israeli regime’s second assault on Syria in three days. The statement by the 120-member NAM further underlined that the Israeli air raid caused huge destruction to the country’s military and civilian areas, resulting in the deaths and injuries of scores of military personnel and civilians. The movement called on the UN Security Council to shoulder its responsibilities by clearly condemning the Israeli aggression against Syria and take the necessary measures to prevent its recurrence. The Israeli regime must be held “accountable for the aggression and its consequences in order to avoid the deterioration of the situation in the region, which might lead to a large-scale regional war that would threaten regional and international peace and security,” the statement further read. On Monday, a senior Syrian official told Russia Today that the Israeli regime had used depleted uranium in its air raid on Syria. The countries hostile to the Syrian government and nation, including Turkey and several Arab states in the region, have adopted a policy of silence toward Tel Aviv’s acts of aggression against Syria.